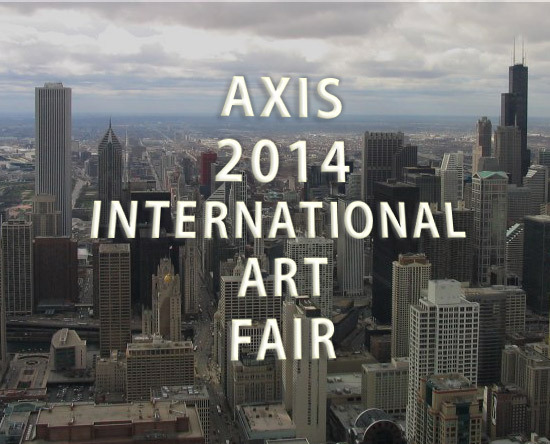 The Axis 2014 International Art Fair targets a major metropolitan audience through downtown Chicago tourism, schools, art colleges and universities, and thousands of downtown professionals. The Chicago Axis 2014 International Art Fair will open on September 20, 2014 at 1044 West Randolph Street in Chicago, Illinois. Axis is becoming a leading international contemporary art institution supporting an array of multimedia art disciplines. It aims to fuse traditional art practices with new media and cultural education. The organization has launched a community oriented art festival in Chicago to anchor important art initiatives in the coming years. It also bridges gaps between cultures, generations, educational themes and is becoming an important international force through its Chicago based International Art Fair. 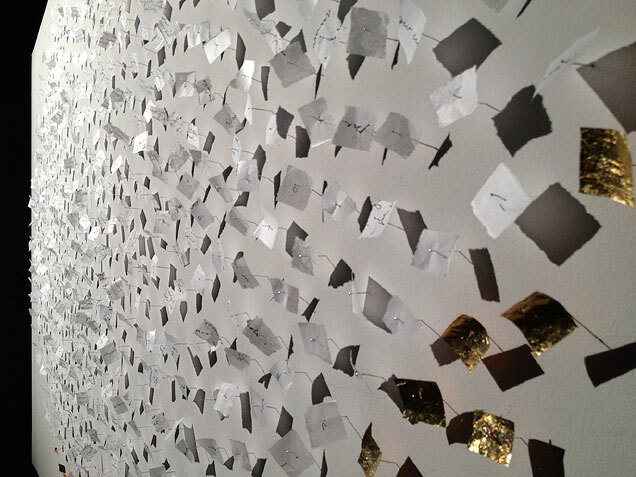 The Axis 2014 International Art Fair targets a major metropolitan audience through downtown Chicago tourism, schools, art colleges and universities, downtown professionals and has a goal of 7,000 visitors. Along with major display booths, the Axis 2014 International Art Fair includes VIP galleries, a lecture series, new media art screening and installation, performance art, an exhibitor’s social and an art auction. The first round of custom booth applications for the Chicago Axis 2014 International Art Fair are due by March 31, 2014. Download the application. Final applications are due by June 14, 2014. Acceptances are notified within 30 days from the submission. Booths will be viewable for installation after 2pm September 17th with artwork displays going up on the 18th. The Exhibitor’s social and art auction are to be announced. The first view of the Axis 2014 International Art Fair in Chicago is September 19th all day with the official Art Fair opening on September 20th and 21st. Prak-Sis, organizer of the Axis 2014 International Art Fair, was founded in January 2009 as a not for profit art organization dedicated to a dynamic art experience migrating between diverse locations across the Chicago cityscape. Since its beginning, transforming vacant, neglected and obsolete buildings into art exhibition spaces, Prak-Sis has structured mutual support between small businesses and local organizations for mutual benefit. Today, Prak-Sis includes online and new media projects which bridge the gap between new technologies and traditional artistic practices. The Transart Earth Awareness Prize and Social Change Prize Scholarships will be announced in March’s News from Planet Transart, which you can subscribe to here if you are interested. The awards aim to enable artists with environmental and social concerns to participate in Transart’s MFA Creative Practice. – Three curated shows will take place at Milakunst in the hip Mitte gallery district, and two more at the up-and-coming SomoS Art Space. We look forward to giving everyone can the opportunity to experiment, showcase their work and get to know the Berlin art scene. Weekends will be bustling with openings and cultural excursions alongside the regular academic program. There will also be a weekend pop-up event for all students. – Linda Montano is developing a performance course for Transart this summer in Berlin as well. Linda is a seminal figure in contemporary feminist performance art and her work has been critical in the development of video by, for, and about women. Attempting to dissolve the boundaries between art and life, Linda continues to actively explore her art/life through shared experience, role adoption, and intricate life-altering ceremonies, some of which last for years. Her influence is wide ranging—she has been featured at venues like The New Museum in New York, MOCA San Francisco and the ICA in London. – 24 European curators and artists will be giving Pecha Kucha-style presentations before they engage in all-day critiques with students on each of the three Fridays of the summer residency. A program overview of courses in Berlin this summer is here. The full program will be published in the News from Planet Transart to which you can subscribe here. Transart offers a unique low-residency experience in two of the most exciting creative cities in the world, Berlin and New York. Joining this program means becoming part of a network of faculty, students, and alumni who are distinctively collaborative, creative, and successful. We will consider applications from students without a first degree who can show evidence of relevant professional experience. Students who have previous graduate-level coursework can apply credits towards advanced standing. Students who are interested in earning a practice-based PhD can apply for the fast-track after one-year on the MFA program. Transart Admissions Counselor Gwen Charles is happy to speak with you and put you in touch with faculty, students and alumni. 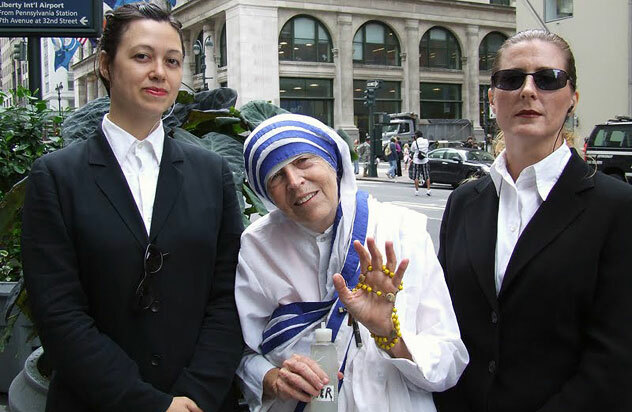 Drop her a line at admissions@transart.org. Subscribe to our newsletter for prospective students for more information about the program. “Working with museums, galleries, and artists to create authentic visual stories is the perfect platform to strategically market an artist’s work while adding to the profoundly important and growing cultural library of artist documentaries. Contact me and let me know how I can best serve you,” says Kris Badertscher of Kbest Productions. 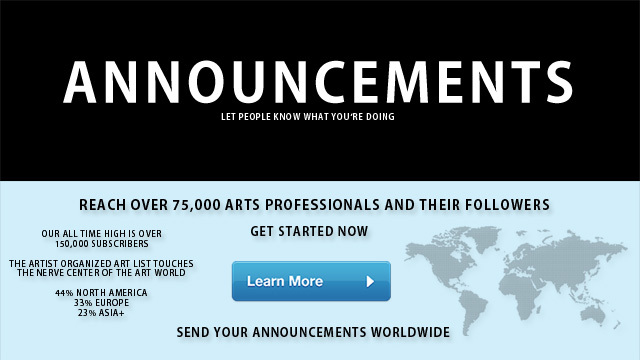 A video production company serving artists, museums, and social entrepreneurs. Go to the site and navigate the variety of short productions – from commercials, to artist documentaries, to web series. Let us help you tell your story, exquisitely. Kbest Productions has a new documentary with a working title, ‘Women/Art/Money’ in production. Please support! Through artist, curator, gallery owner, and art reporter interviews, the focus will cover how women’s art work is regarded within the context of media coverage, exhibits, through collections and their accrued value. We all know about women earning 70 cents to a man’s dollar, but how often do we reflect on gender discrepancies when we view art in large, well regarded cultural institutions? Re: What is Green Printing? This book is written to provide the reader with some valuable information about “Green Printing”. As of today, there are no established standards for “Green Printing” and different printers and customers interpret the term differently. This book covers a broad range of issues and will help the reader get a better understanding of what options are available for environmentally responsible printing. Learn how to GO GREEN for your next project! Today, there are many magazines printed on every subject matter you can imagine. Every town, community or organization has its own newspaper. Books are published every day and in every part of the world. The printed marketing materials have become as essential part of every business. We all receive many printed advertisement materials in our mailboxes daily, which we refer to as junk mail. This mass production is becoming a concern for the environment. Where do the raw materials come from, and where does the waste go? What type of hazardous material is used in the printing process, and what are the effect of all these on our environment? These are some questions that I hope you will find the answers to in this book. 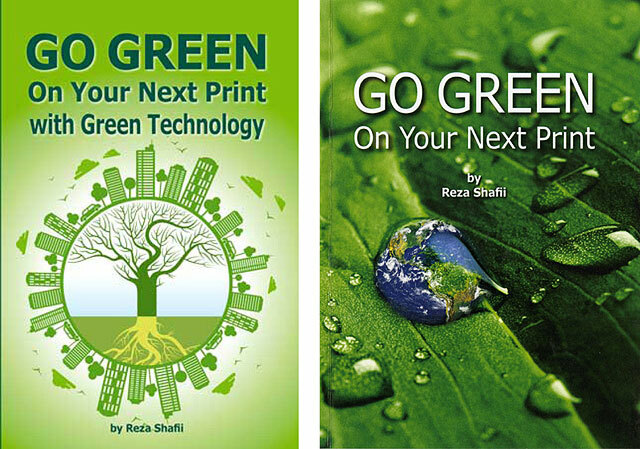 Reza Shafii is a pioneer in Green Printing. He has established a unique approach to accurate color reproduction using the most biodegradable materials and earth friendly processes. He provides his customers with vivid colors with out using harmful chemicals. His printed materials have won many industry awards for quality. Born in Iran, Reza came to the U.S. in 1978 during the Islamic Revolution. He earned a Master’s Degree in Industrial Engineering and Operations research at the University of Massachusetts, Amherst. In 1985, Reza and his wife Jennifer started a chain of quick copy centers called CopyCat. TigerPress evolved from the original CopyCat and now is a leader in Green Printing. TigerPress specializes in the printing of museum quality catalogues, books and marketing materials. The company also manufactures printed folded cartons for the pharmaceutical, food and beverage industries. Reza has served on a number of boards of directors for non-profit organizations and offers consulting services to businesses seeking to improve profits through greater efficiency. This book and it’s second edition were written in response to the many customers who wishes to learn more about Green Printing and how they could become a more informed Green Print buyer. Also exhibited are Álava’s drawing series Silences 2004-2014, made underground on the subway in New York with ballpoint pen during the commute between her studio and the museums, depicting dark rooms seen through half closed/open doors. Art historian Stephanie Jeanjean will discuss her essay Nailing the Truth! Private and Public Politics of Truth, which is included in Álava’s art publication Tell Me the Truth 2008-2013. On this occasion, for the first time, the notebook “Tell Me” from Álava’s project will be shared with the public. This notebook, made in the privacy of a NYC art museum on Tuesdays in 2008, includes drawings and handwritten texts by twenty-two artists including Robert Ryman, Merrill Wagner, Arne Svenson and Angela Bulloch. Poet Luis H. Francia will recite his poem Listening to John Cage’s 4’33”, and will discuss with curator Midori Yamamura the sound composition The Oracle: Tell Me a Secret (2010) by composer Josué Moreno and artist Gema Álava. In this composition, the sounds created by the audience as they interact with Álava’s installation, are included in the sound environment of the room through an amplifying system and process. These are private gatherings for the first fifteen people that RSVP, and will be recorded. Gema Álava (b. Madrid, Spain) is a multidisciplinary artist based in New York City since 2001. She has had twenty solo exhibitions (NYC, Madrid, London, San Francisco). She has exhibited at the Metropolitan Museum of Art, Queens Museum of Art, Bronx Museum of Art, Solomon R. Guggenheim Museum, Rana Museum in Norway and MANIFESTA 8. The Smithsonian Institution nominated her artistic project “Verbal Interaction in Museums” for a 2011 SARF Fellowship. In 2012 she was appointed Cultural Adviser to the World Council of Peoples for the United Nations. Álava holds a Master of New Genres from the San Francisco Art Institute; a Master of Education from Universidad Complutense de Madrid; a Master of Painting/Printmaking from the Academy of Art University, SF; a Postgraduate Degree in Theory of Contemporary Art from Circulo de Bellas Artes, Madrid; and a BFA from the UCM and the Chelsea College of Art&Design, the London Institute.